Are you in need of a local dentist in Media, PA? Well, look no further because Media Dental Care welcomes all who want to experience a dental care family that specializes in all of their needs. Here, we use the latest technology in dentistry, and our team of highly-qualified doctors and staff are committed to ensuring our patients receive the best possible dental care. We can help you get the results that you desire, whether you need a simple routine checkup, cosmetic dentistry services, or even dental surgery. When you come to our facility we guarantee that it’ll be the most comfortable and relaxing experience you’ve ever had. Contact us today to schedule an appointment for your dental care needs. We are always welcoming new patients from Aston, Media, Swarthmore, and many other surrounding areas! The entire family deserves the perfect smile and to be in excellent oral health. We can help everyone to get there with painless techniques and practices. We are a family dental practice that specializes in a variety of procedures to maintain or improve the health of the teeth and gums. Adults and children will feel secure in our facility with dental professionals who care about each patient and provide nothing but the best possible treatments. Rest assured that if you or anyone in your family is in need of a specific dental service, that we are able to assist! Learn more about these dental care services by consulting with one of our doctors. They will be happy to discuss dental work that you may need in our office. Not only are we a dental practice that cares, but we are a state-of-the-art dental office featuring the latest in digital technologies. Our doctors are knowledgeable in using technology in order to efficiently treat and provide our patients with the highest quality care possible Additionally, we offer advanced services such as Invisalign®, Zoom® and Glo® Whitening, and much more. Schedule a visit to our office today to learn more about these procedures with one of the skilled doctors. Visit Your Local Dentist In Media, PA, Today! If in need of a routine checkup for you or the entire family, cosmetic dentistry, emergency dental care services, or other dental procedures and live in or around Aston, Media, and Swarthmore, PA, rely on Media Dental Care. We are your local painless dental office in Media, PA, that cares about every patient who walks through our doors. We have a team of professionals that are extremely knowledgeable and skilled in a wide variety of dental procedures, using the latest and most advanced technology. You’ll never have to worry about a trip to the dentist when you use our team because we offer a comfortable and relaxing experience. We believe that creating a great dental experience begins with a caring and attentive staff. We’re confident you will notice the difference our dedicated and professional team can make from your first visit. Here are some of the faces of our staff who are looking forward to meeting you and giving you a wonderful patient experience at Medial Dental Care. Fill out your information and we’ll contact you to schedule an appointment. The excellent quality of care you receive at Media Dental Care begins with our experience and skilled Doctors. Below you can learn more about our Doctors. 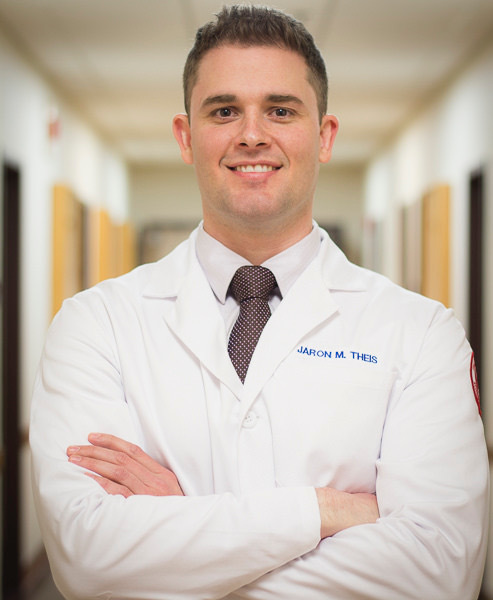 Dr. Jaron Theis was raised in Williamsport, PA where he attended Lycoming College, graduating with a B.S. in Biology. Dr. Theis grew up with a love for art developed by his mother, an acrylic portrait artist. Being able to combine his passion for art and science led him to pursue a career in dentistry. Dr. Theis graduated Temple Kornberg School of Dentistry, receiving his DMD degree. Dr. Theis prides himself on treating his patients like family and providing them the highest quality of care. He enjoys changing fearful patient’s outlook on dentistry by providing near painless injections and making them understand they are in control of the experience. Dr. Theis takes a wide variety of continuing education courses, focusing on cosmetic dentistry and dental implants, in order to provide his patients with the most up to date clinical techniques and technology in the field of dentistry. He strongly believes patient education and arming his patients with individualized oral hygiene instructions are one of his most important jobs. Don’t like string floss? Get ready to hear about the almighty flosser! Dr. Theis currently lives in Philadelphia with his wife who is a pediatric dental resident. He enjoys spending time with his wife and family, kayaking, golfing, and as a foodie, trying new restaurants. Dr. Theis loves football and although he is a 49ers fan, he has grown to love watching the Eagles win after living in the Philadelphia area. Dr. Simon Oh grew up in Maryland where he received his Bachelors of Science at the University of Maryland – College Park in Physiology and Neurobiology. He then graduated with honors at the University of Maryland Dental School, where he achieved the highest national board scores in his class. He was a member of several honors societies, including the OKU honors society, and won many scholarships for academic and clinical achievement. Dr. Oh was also the lead guitar player of his band, InciDental. After finishing his dental education, Dr. Oh furthered his training in Oral and Maxillofacial Surgery at Hahnemann University Hospital and St. Christopher’s Hospital for Children. Here he received extensive inpatient and outpatient training in conditions ranging from impacted wisdom teeth and dental implants, to major facial reconstructive surgery. Dr. Oh is also a published author in the Journal of Maxillofacial Trauma. Today, Dr. Oh has a special interest in implant dentistry and outpatient oral surgery, as well as cosmetic and family dentistry. He focuses on delivering quality care to his patients, in the most pain-free manner possible. Dr. Oh enjoys spending time with his wife Sophie and their two dogs, Max and Mandi. Dr Krupa Patel received her doctorate from the University of Maryland School of Dentistry. 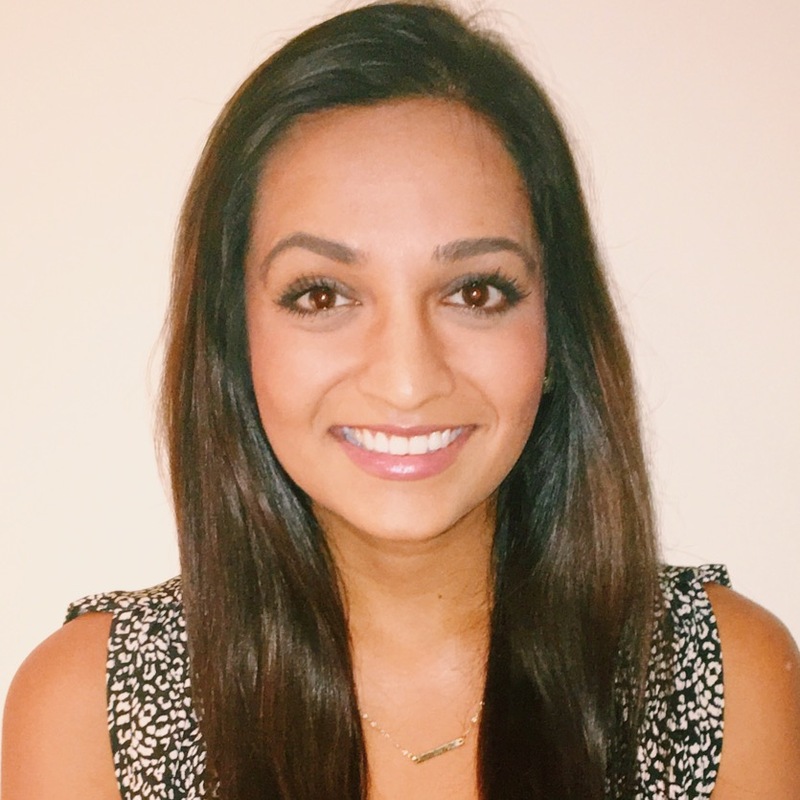 During her dental training, Dr. Patel completed a clerkship in Special Needs Dentistry – treating medically compromised patients and those with special needs – a realm of dentistry she is very passionate about. Prior to moving to Baltimore, she completed her undergraduate education at the University of Virginia with a degree in Biology and Studio Art. Dr Patel is passionate about dentistry and strives to have her patient’s feel comfortable, informed and educated with their dental treatment. She enjoys all aspects of general dentistry and hopes to delivery personalized care to each of her patients. In her spare time, Dr Patel enjoys exploring different food and art scenes of Philadelphia, being outdoors, and spending time with family and friends. Dr. Patel is a graduate of Temple University’s Kornberg School of Dentistry. His academic aptitude allowed him to be the first and only student at this university to complete his undergraduate degree in 2 years. Dr. Patel has been practicing dentistry since 2006. His early childhood exposure to dentistry helped him accelerate through dental school and go on to excelling in his profession. Among his peers, Dr. Patel is recognized as a dynamic and hard working professional who owns and operates 10 dental offices and is committed to excellence in dentistry.